Open to boys and girls age 8 to 18. 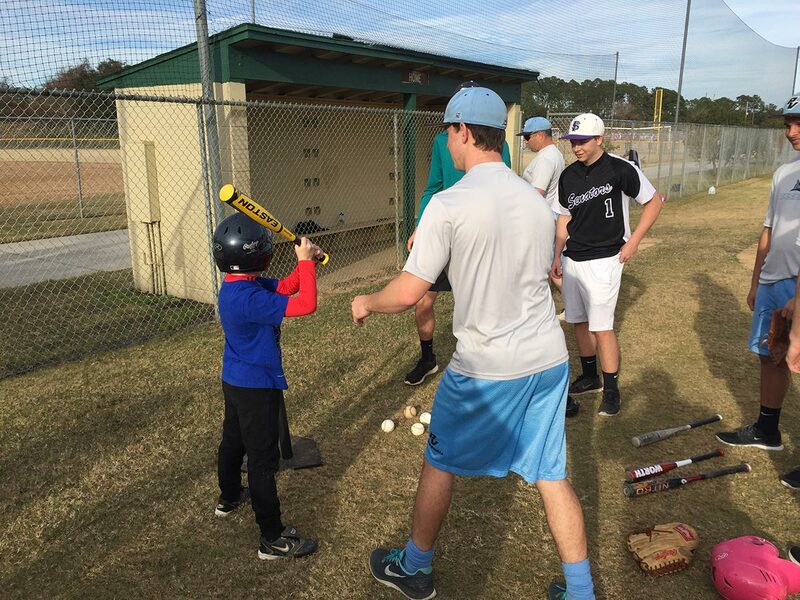 The Rising Stars Baseball Program, a division of Ponte Vedra Athletic Association Baseball, is in its 12th season for 2018. 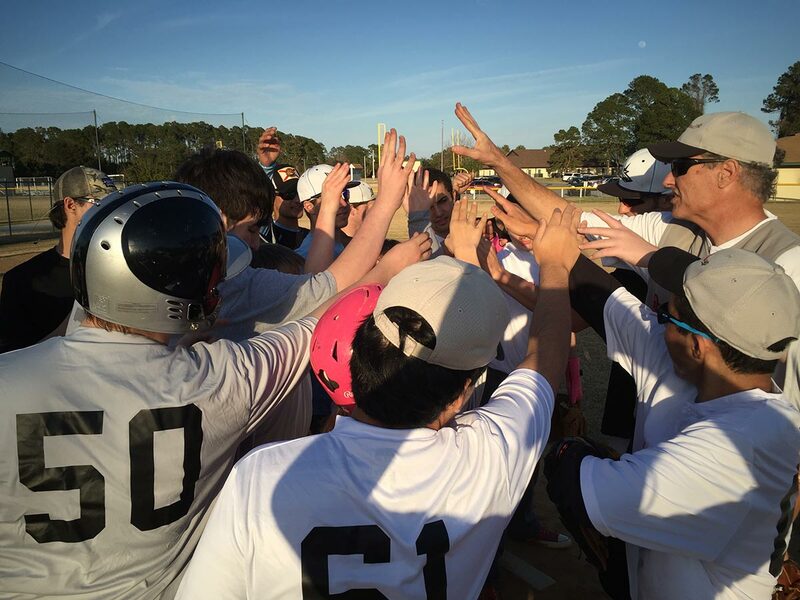 Created to give girls and boys from the Jacksonville, FL area who are unable to “SHINE” in a traditional little league an outlet to have fun with baseball, build self confidence, teamwork skills and lasting memories and friendships. 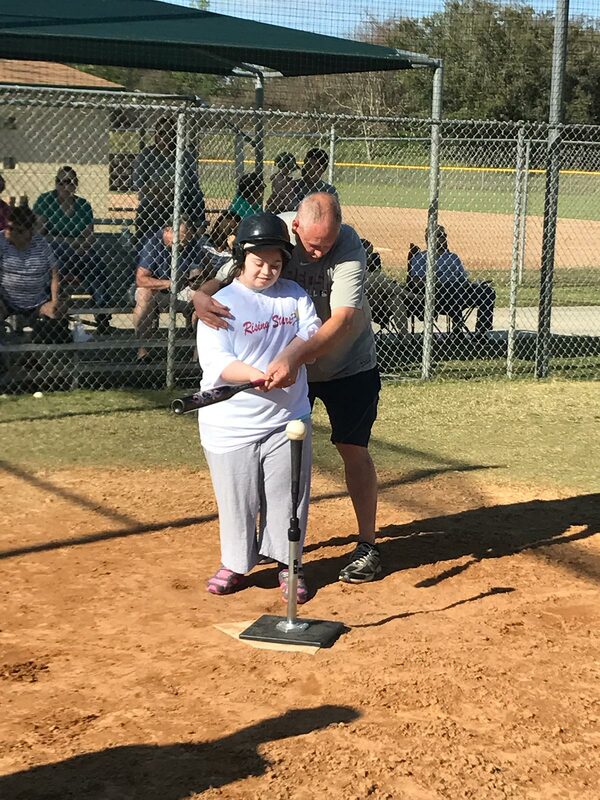 By creating ability-specific levels and a high coach to child ratio, Rising Stars Baseball is able to support a range of abilities; from mild coordination concerns to moderate gross motor planning challenges. 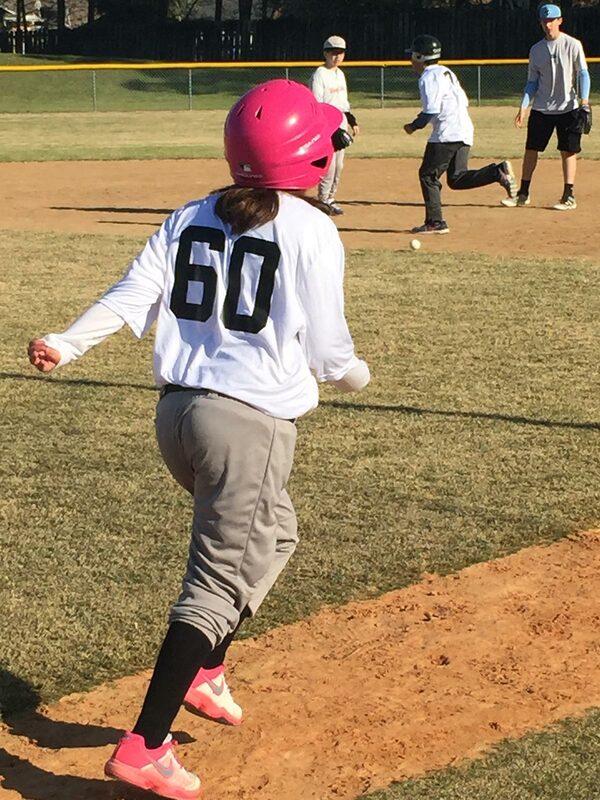 For kids that have been apprehensive about baseball, or didn’t feel they were skilled or coordinated enough, Rising Stars is also a great way to start playing the game. Rising Stars will offer 2 day-camps for boys and girls age 8 – 18 – March 3rd & April 14th. 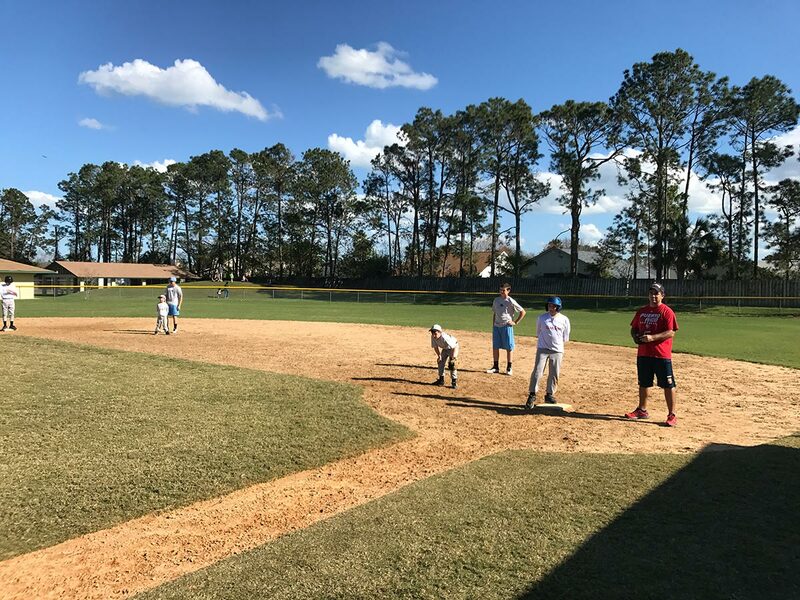 Camps will run from 3pm to 6pm, (somewhat shorter for younger participants), with ample breaks, and will include instructional sessions followed by a game. The cost to participate is free as a result of the generosity of our sponsors Microsoft, HEAL (http://www.healautismnow.org), UBS (http://financialservicesinc.ubs.com/fa/jonathanawad/), and the Greenwood School (http://www.greenwoodjax.org), and numerous individual supporters. 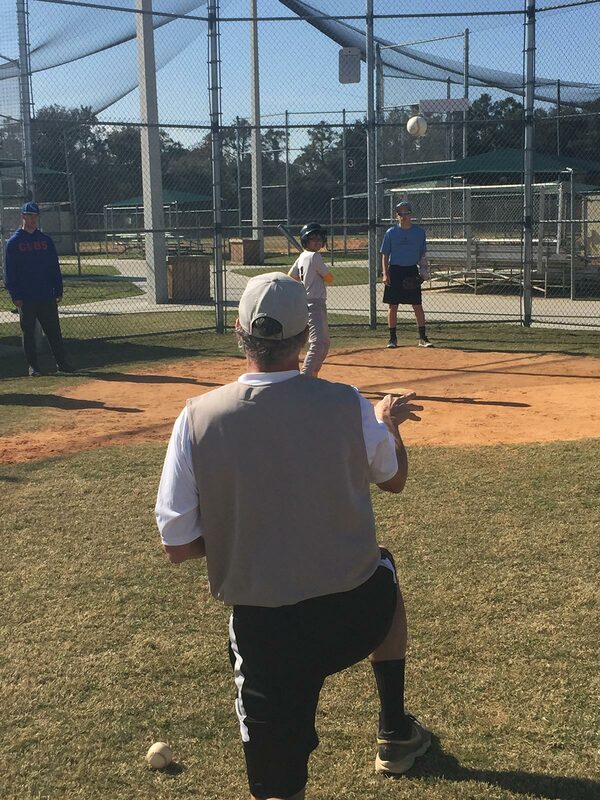 All sessions will be held at Cornerstone Park 105 Cornerstone Dr Ponte Vedra, located at the southern end of Ponte Vedra just off A1A. 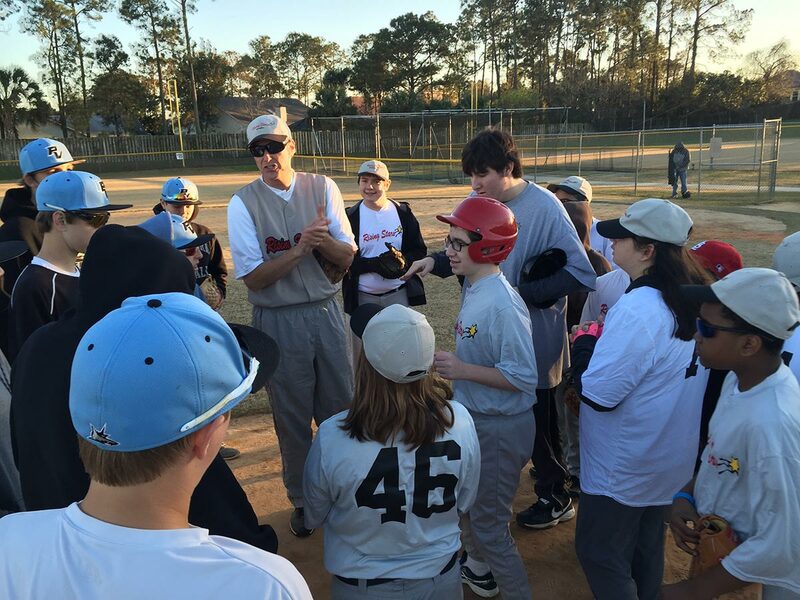 Two day-camps for boys and girls age 8 to 18. Please try to arrive early to check-in. Volunteers will be located near the field to assist with check-in. 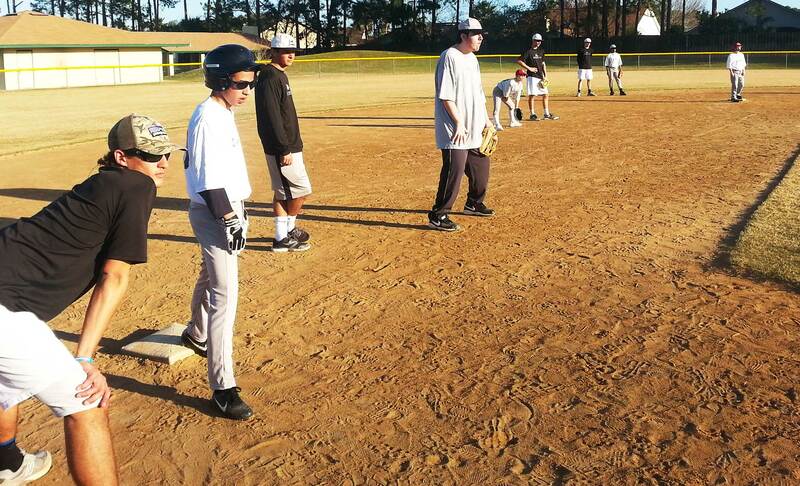 Coaches will assign baseball fields for all players. Day-Camp will start at 3:00 pm. 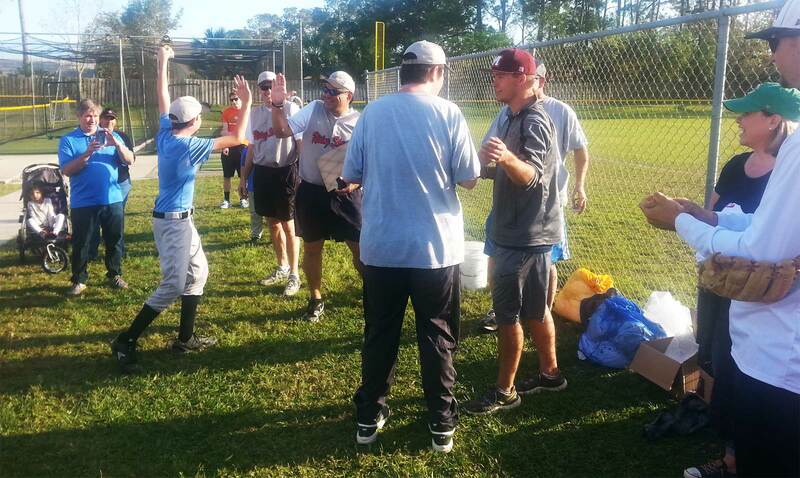 Prior to start of game players will receive instructional sessions and practice. Volunteers will be available to assist the coaches to help build team, as well as individual skills. Players can take a break after instructions and practice. Breaks will also be provided as needed by the players. Players, Play Ball! Enjoy and have fun. 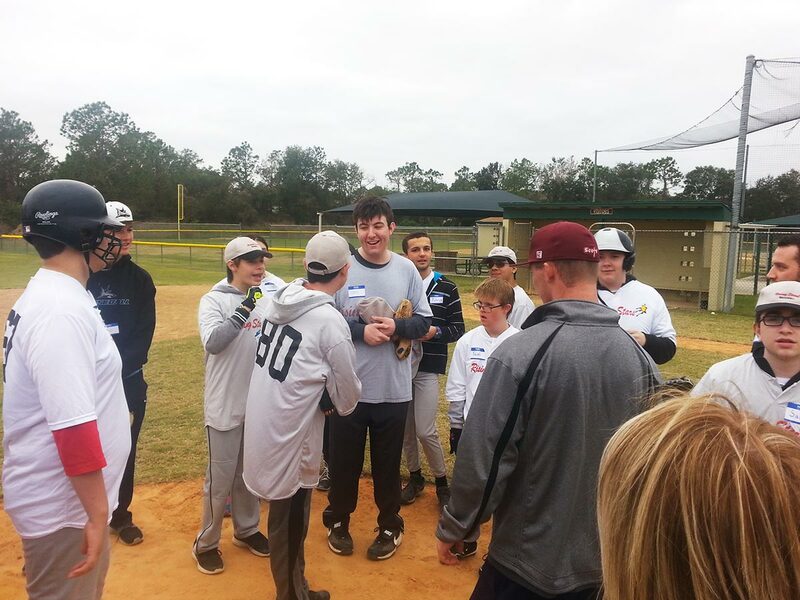 At the conclusion of the games players will meet at the pitcher's mound to give a Rising Stars cheer. 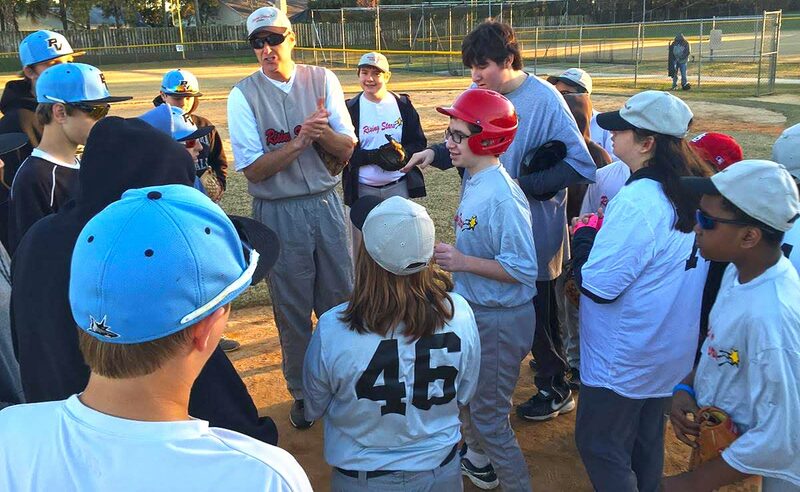 What to bring: Players are required to bring a good fitting baseball glove. A baseball hat and pants are recommended. 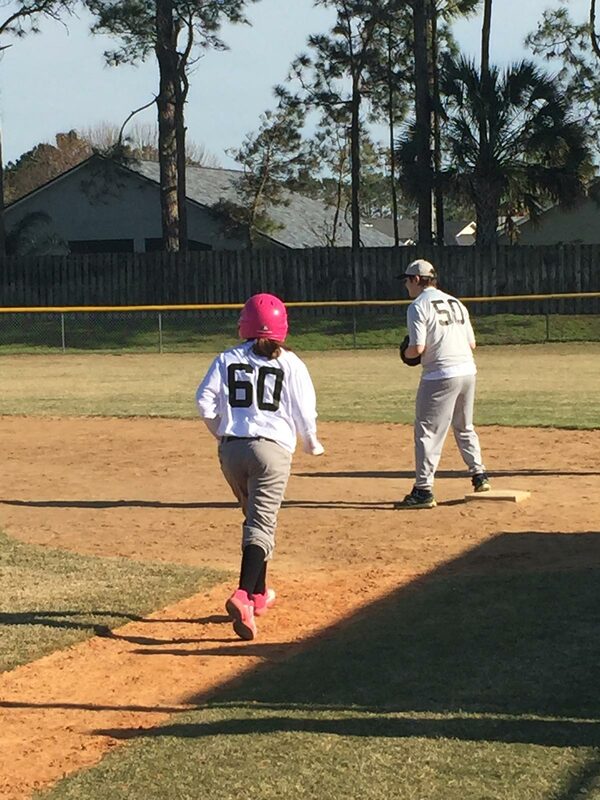 Otherwise kids should be dressed for activity, based on the temperature; T-Shirt and shorts (if no baseball pants are available) and athletic shoes. Bring lots of water! Bats and balls will be provided. 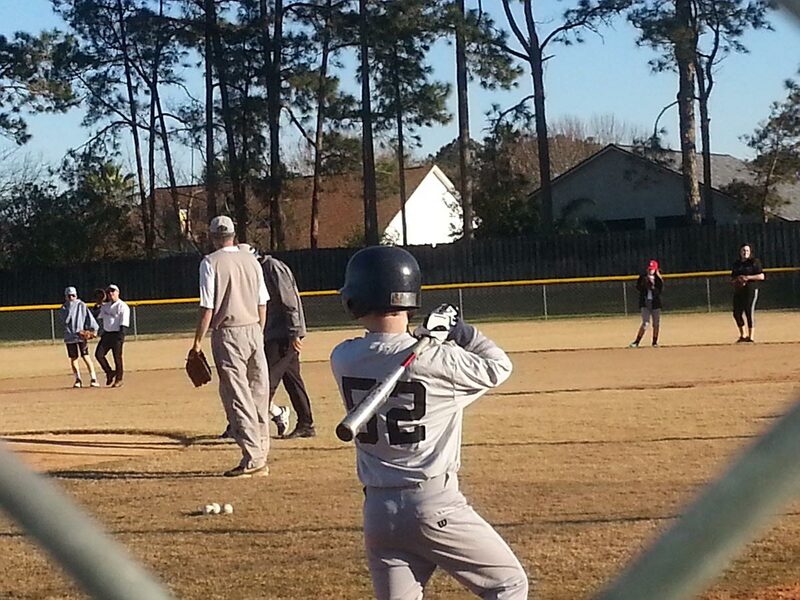 The game of baseball isn’t about hitting a home run every time a player is up to bat. A great major leaguer only reaches base safely 3 times out of 10 tries. This game, which teaches terrific life lessons, is about celebrating small successes along the way through overcoming adversity. I believe our Rising Stars, many who have faced adversity their entire lives, will be more joyous in their success if they are not successful every try. And keep in mind; we want both the defensive and offensive players to experience success. 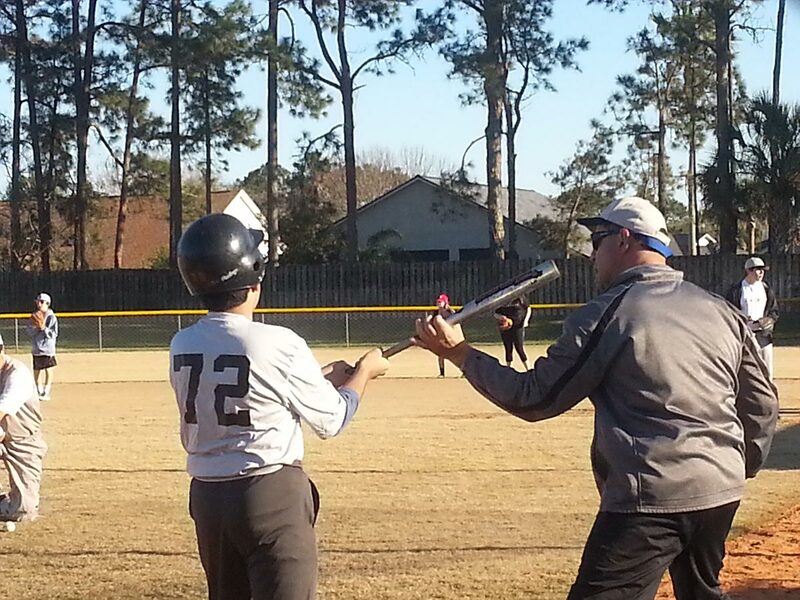 For Rookies and Minors everyone will get to bat once each inning. Majors will play to 3 outs. For Rookies it is OK to have more than 4 defensive players (plus pitcher) in the infield, since the ball is rarely hit to the outfield. For Minors and Majors traditional positions will be played (though outfield will likely be covered by less than 3 players). It is expected that players’ jerseys will be tucked in and hats are worn facing forward. 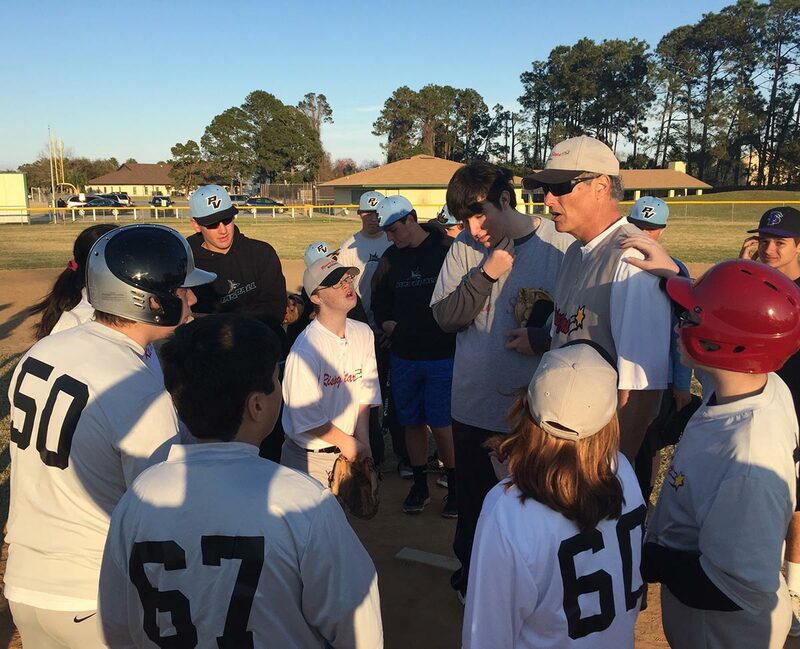 We love working with your kids and seeing the joy that playing Rising Stars Baseball brings to them, and appreciate your support of our efforts. 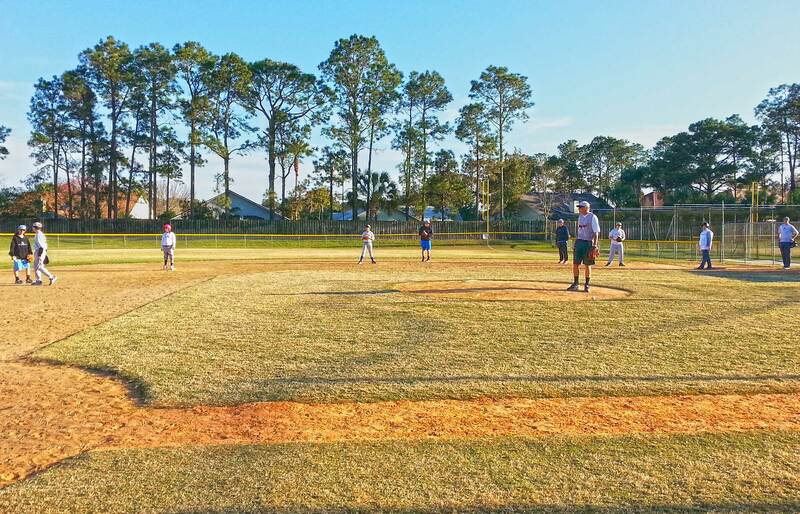 All Rising Stars Baseball practices and games will be held at Cornerstone Park. Rising Stars will use fields 1 and 2 unless otherwise communicated. Check out our pics from past games. Parents are encouraged to send images to add to the gallery. The cost to participate in the Rising Stars Baseball Program is free as a result of the generosity of our sponsors. For more information or if you have questions regarding the Rising Stars Baseball please contact Coach Bob. 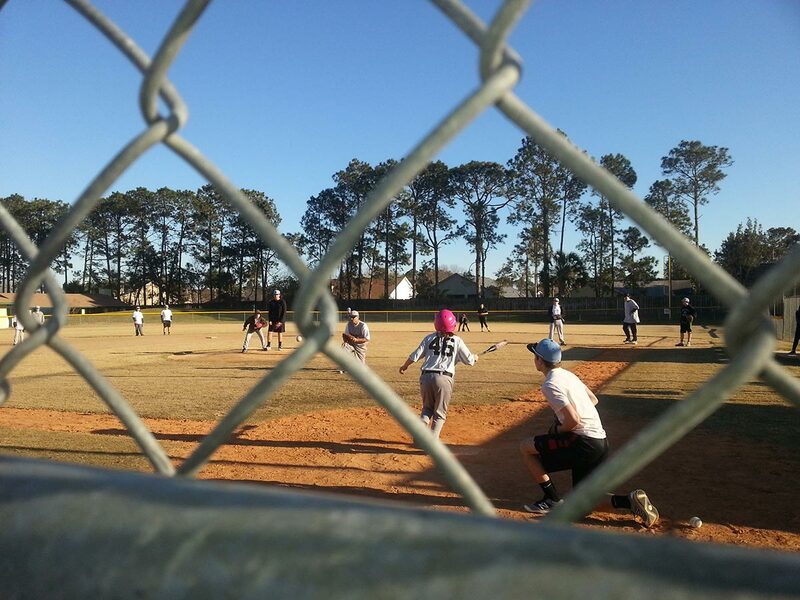 Rising Stars Baseball is a division of Ponte Vedra Athletic Association and 501 C 3.